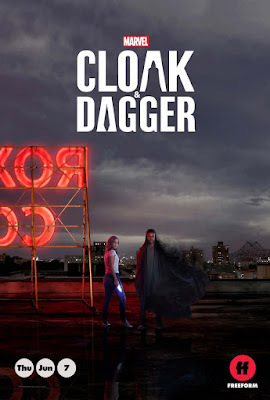 Although The Blot hasn’t seen a single episode yet, I think it’s safe to say my new TV guilty pleasure is Marvel’s Cloak and Dagger television series – which premiers on Freeform tonight! 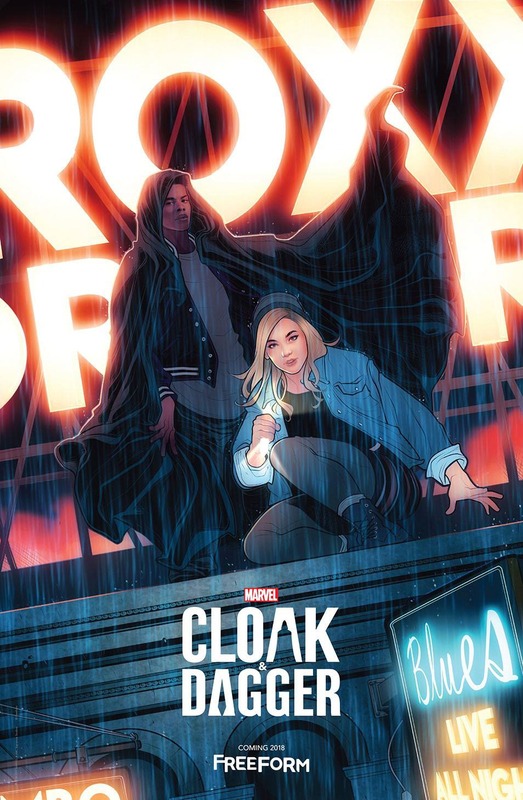 As a kid I was huge Cloak and Dagger fan, but since the duo’s heyday of the ‘80s and ‘90s they’ve only made sporadic appearances in the comic book Marvel Universe. That all changes tonight once the new live action TV show airs, as Marvel’s already announced a new comic book starring these two teenage super heroes. To hype up the series, Marvel and Freeform have released the three Cloak and Dagger teaser posters above, one of which is currently hanging up in my twins’ bedroom - my local comic shop was giving out the top poster at Free Comic Book Day last month. 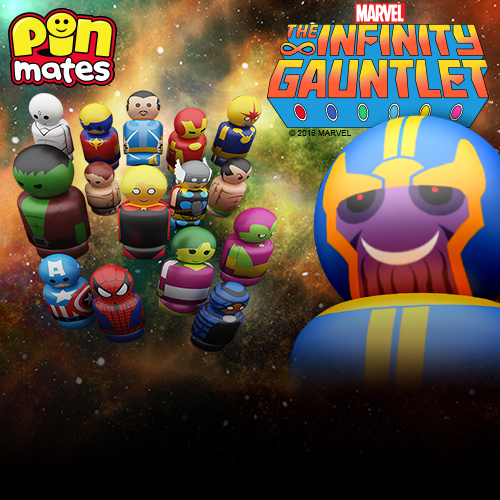 The illustrated poster was given away to fans at New York Comic Con 2017 last summer. 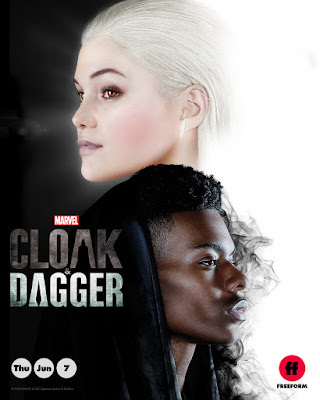 Who’s planning on checking out this new Marvel TV show airing on the Disney/ABC owned Freeform channel? Marvel's Cloak and Dagger airs on Thursday nights at 8/7c on Freeform!